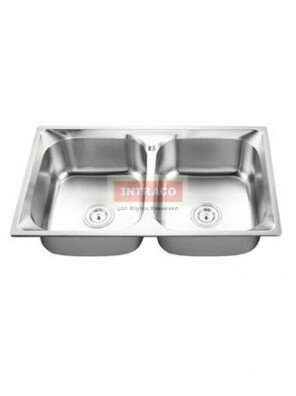 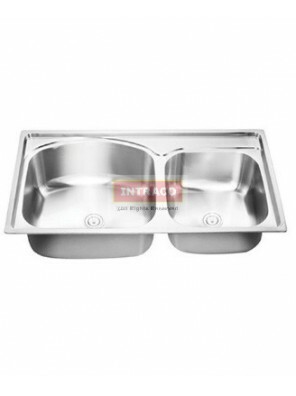 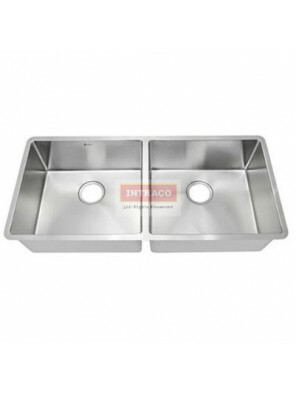 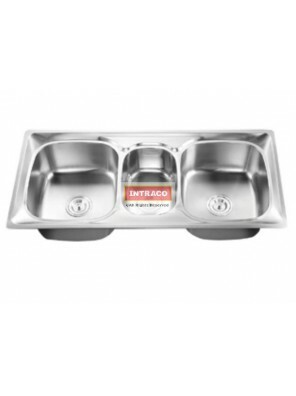 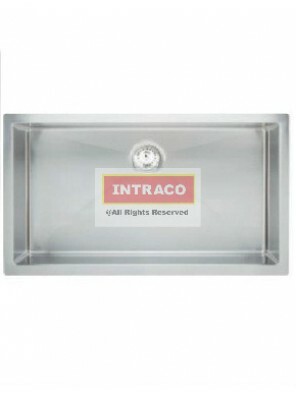 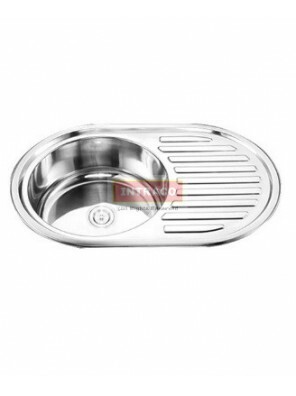 Double Bowl Kitchen Sink With S/S Waste Material : Stainless Steel SUS304 Finishing : Stainless .. 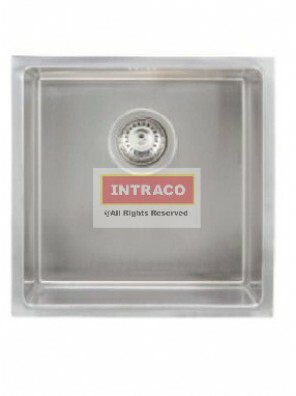 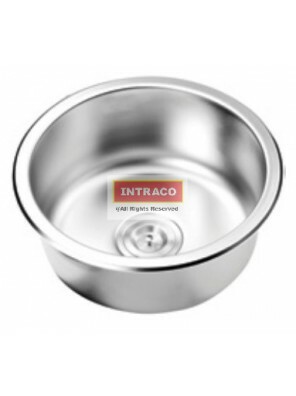 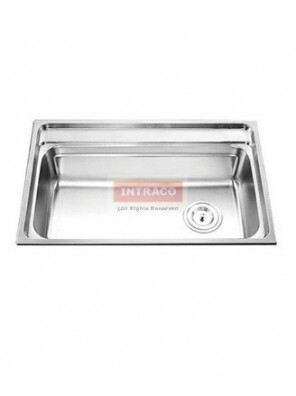 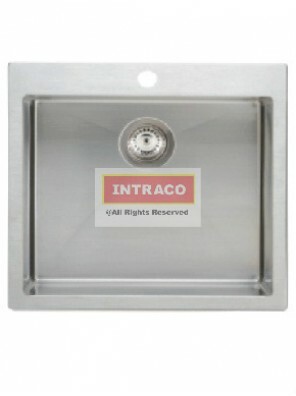 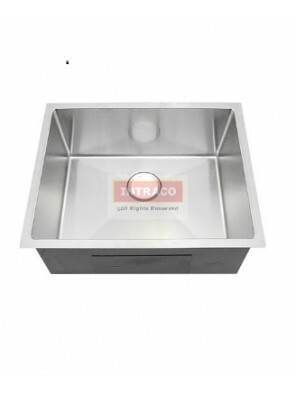 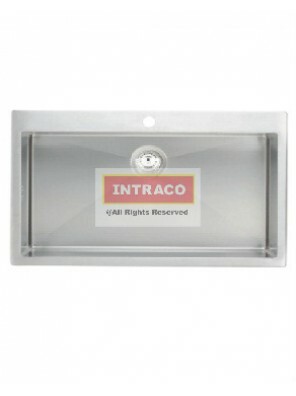 Single Bowl Kitchen Sink With S/S Waste Material : Stainless Steel SUS304 Finishing : Stainless .. 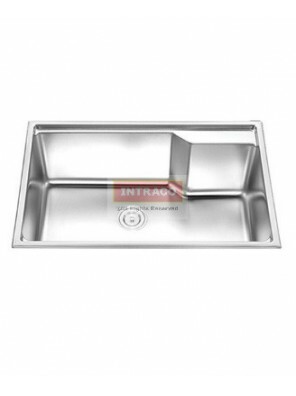 Single Bowl Kitchen Sink Round Shape With S/S Waste Material : Stainless Steel SUS304 Finishing ..
Top Mount Single Bowl With Drainer Bowl Kitchen Sink With S/S Waste Material : Stainless Steel SU..
Top Mount Single Bowl Kitchen Sink With S/S Waste Material : Stainless Steel SUS304 Finishing : ..
Top Mount Triple Bowl Kitchen Sink With S/S Waste Material : Stainless Steel SUS304 Finishing : ..
Undermount Double Bowl Kitchen Sink With S/S Waste Material : Stainless Steel SUS304 Finishing :..
Undermount Single Bowl Kitchen Sink With S/S Waste Material : Stainless Steel SUS304 Finishing :..
HAFELE HS-S8251-567.40.080 Stainless steel INOX top mount single bowl..
HAFELE HS-S4444-567.20.230 Stainless steel INOX undermount single bowl..
HAFELE HS-S5447-567.40.090 Stainless steel INOX top mount single bowl..
HAFELE HS-S8247-567.43.080 Stainless steel INOX undermount single bowl..
HAFELE HS-S8647-567.43.050 Stainless steel INOX undermount double bowl..
HAFELE HS-S8657-567.40.050 Stainless steel INOX top mount double bowl.. 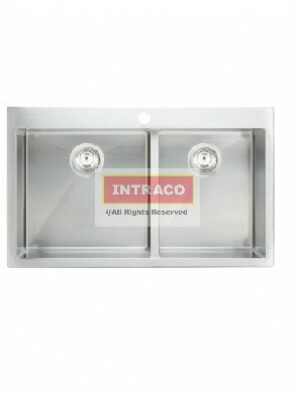 This top-mount 1-1/2 sink is stylish yet tough and practical for .. 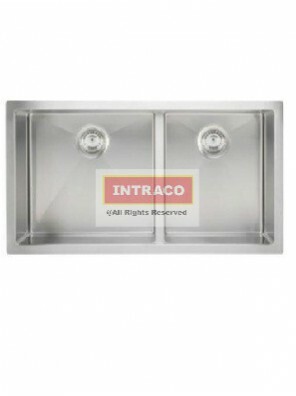 This top-mount double sink is stylish yet tough and practical &nb.. 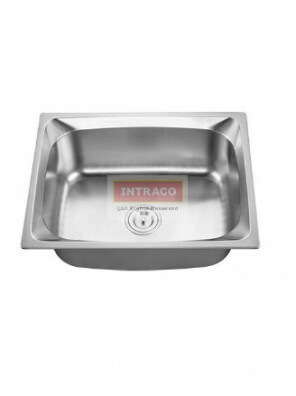 This Single Bowl Topmount Sink is a great option for those ..